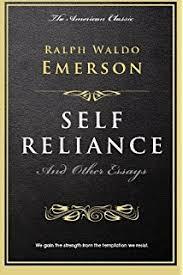 “Self-Reliance,” is considered Emerson’s most influential and important essay. 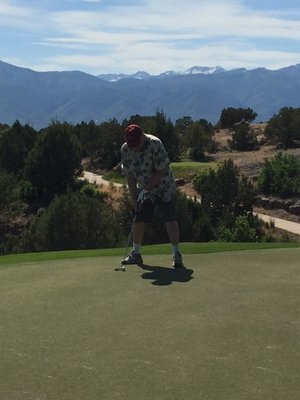 His message is that we should trust our instincts and listen to our own inner promptings. If we have truths that are influencing us, others will also have the same instincts and influences: what we say based on these inner thoughts will resonate with others. 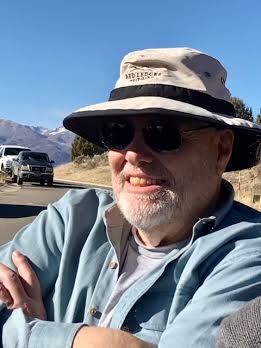 Avoid conformity, do your own thing, recognize and listen to your own conscience and do what you believe is right are the core messages in "Self-Reliance." The result may be that society is critical but that is not important to Emerson. Self-reliance defines independence. Growing your own food and thinking and taking actions without the influence of others. Ralph Waldo Emerson attended Harvard at the age of 14, where he studied to become a minister. He moved away from the ministry and became a public speaker expressing his philosophical views and gathering followers in a group called the Transcendentalist Club. 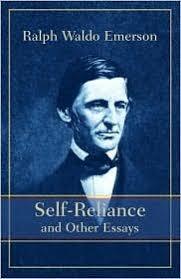 This book also contains some of Emerson's other best-known essays and his address to the Harvard Divinity School.